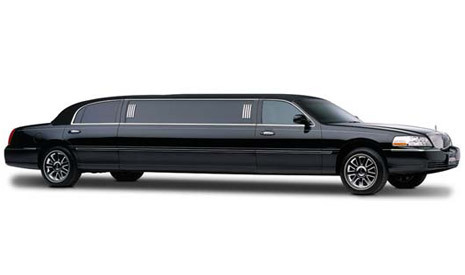 It has an excellent sitting capacity of 10 passengers in style. 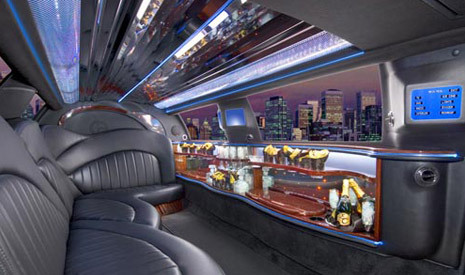 In addition, it has a marble floor with a flat screen TV and AM/CD/FM/DVD player. 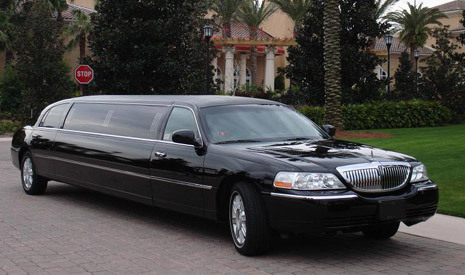 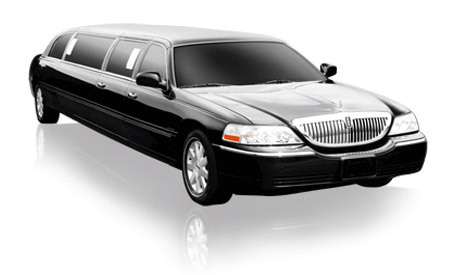 These Luxury stretched limousine hire for those special occasions like hen nights, stag nights, weddings, business trips, corporate hire, birthday/anniversary celebration, School Prom Limousine Hire, Night out, concerts, bachelor parties and other high occasions.